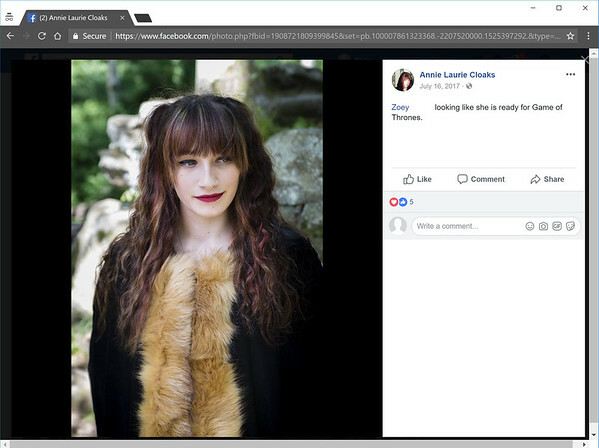 I got to work with Annie Laurie Cloaks to photograph her variety of cloaks and other medieval times clothing for advertising fashion. 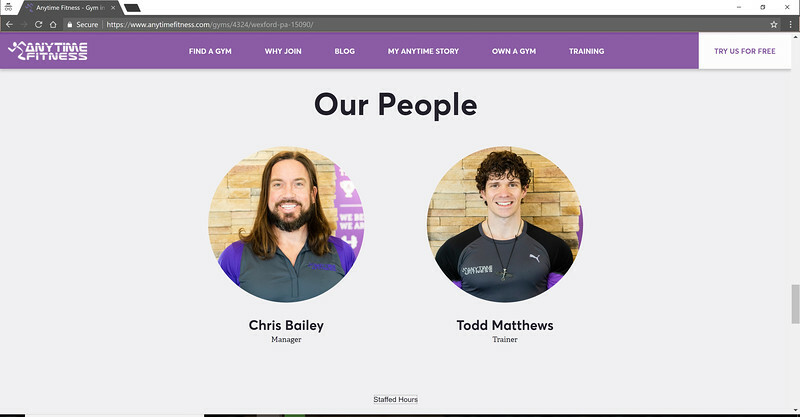 Working with the team at Anytime Fitness in Wexford, PA to provide them with headshots and other views of their facility. 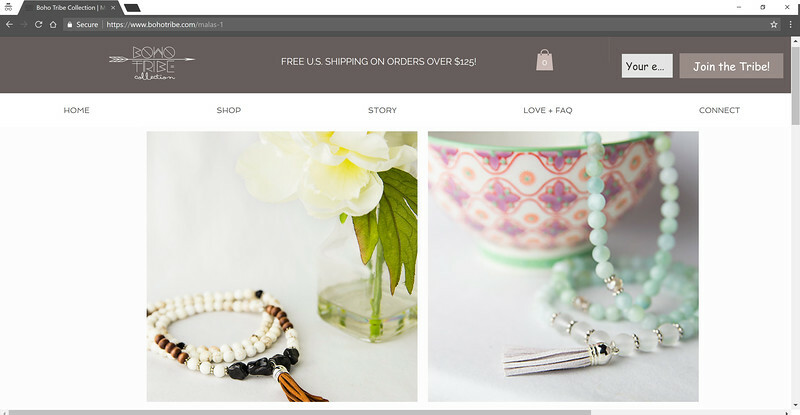 Working with BOHO Tribe ( https://www.bohotribe.com/ ) to photograph their fashion of jewelry. Photographing a variety the collection including necklaces, earrings, bracelets and more so they can be advertised on their website. 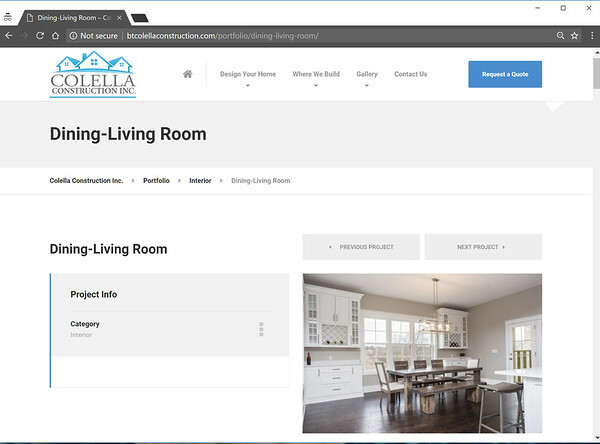 I routinely work with Colella Construction to provide architectural photographs of their new and renovated homes so they can advertise their work. 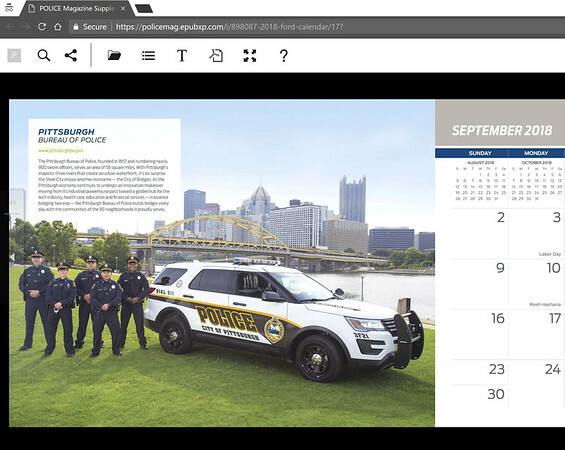 During a unique opportunity, I worked with Ford Police Vehicles, the Pittsburgh Police and Bobit Business Media to provide a photograph in the nationwide calendar. 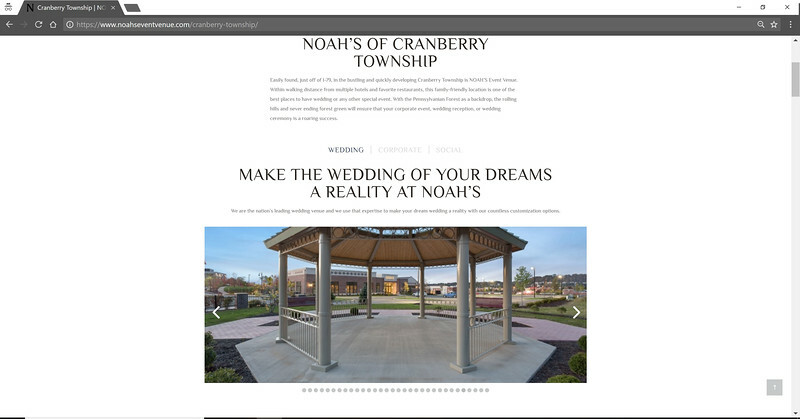 Photographing the interior and exterior views of Noah's Event Venue in Cranberry Township. 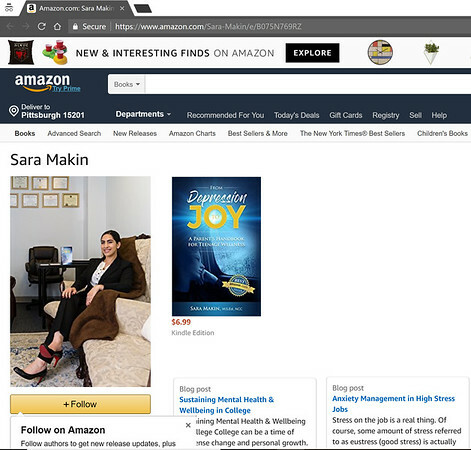 I worked with Sara Makin to provide portrait and headshots for her business and book sales.